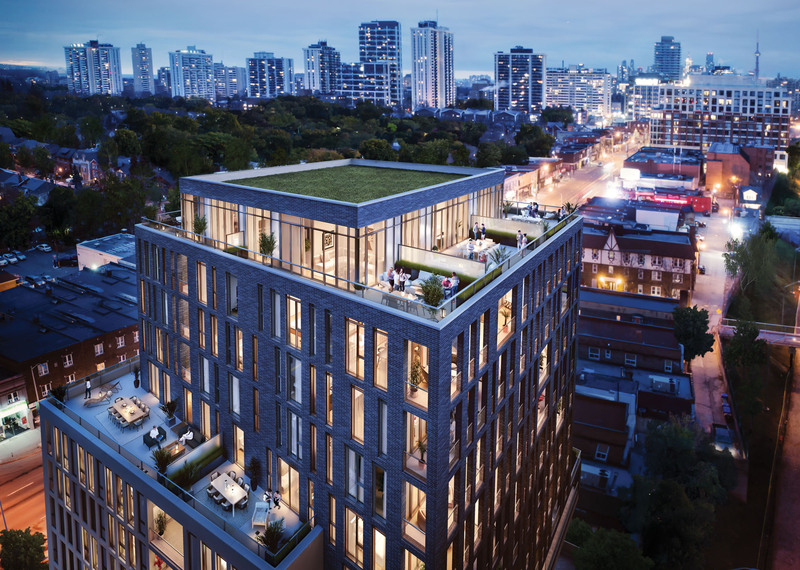 Uovo is a midrise condominum that will be located just south of Yonge and Eglinton. 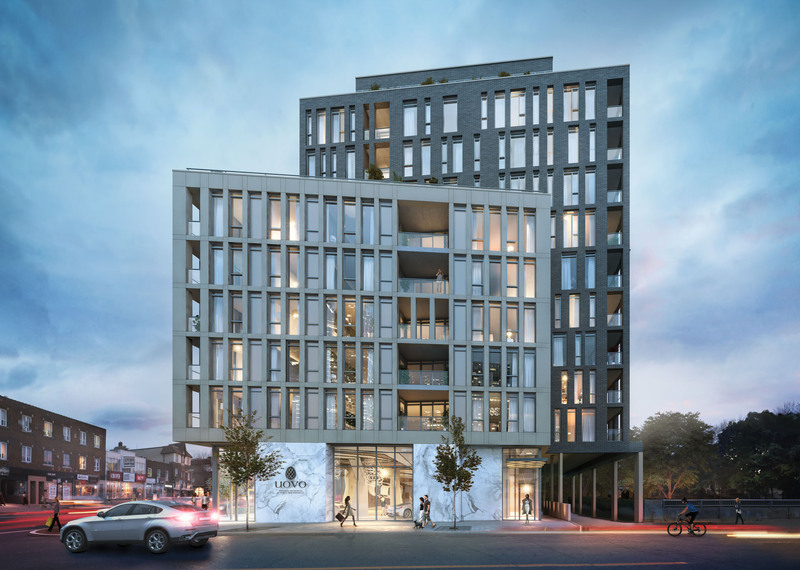 This 11 storey condo will feature luxury two storey townhomes and condos and will be located 5 minutes by foot from the Yonge and Eglinton subway station. 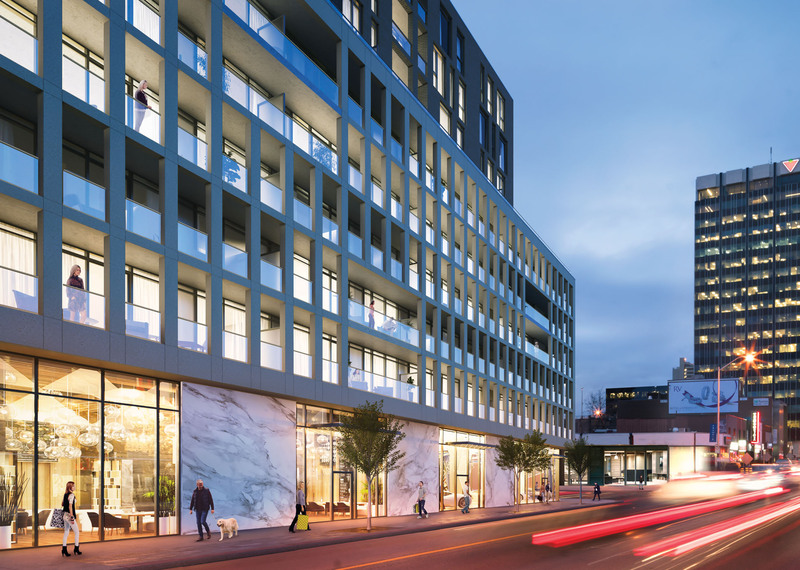 Beautifully orchestrated and thoughtfully designed, Uovo is a uniquely intimate boutique residence at Yonge and Hillsdale. It’s steps from Davisville, and just south of Yonge and Eglinton, where the city really comes alive. Designed by RAW Design, with interiors by renowned EsQape Design, this elegant residence has 61 single-storey suites, each with their own private outdoor space – plus 6 soaring two-storey penthouses with expansive terraces overlooking the city skyline. 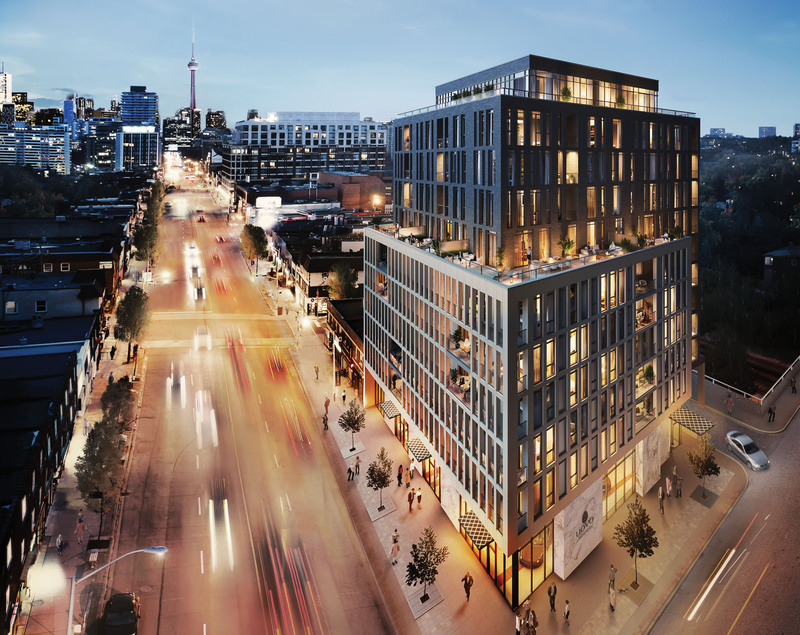 Endlessly sophisticated and stylish, Yonge+Davisville is a vibrant neighbourhood with everything you need and more. It’s a fashion forward shopping hub, with an influx of indie boutiques and upscale brands carrying the latest pieces sure to delight even the most discerning trendsetter. A fabulous array of restaurants ranging from the city’s best pho to plenty of 5-star dining options will have you spoiled for choice. Shop at RioCan Yonge Eglinton Centre or catch a flick at one of two movie multiplexes. Enjoy the fresh air at one of the many parks in the area. All are a short walk away. There’s no surprise that Yonge+Davisville is ranked #1 in Toronto Life’s Ultimate Neighbourhood ranking. It exceeds in every category, offering only the best no matter what your lifestyle. It’s also a major transit hub, with the TTC bringing you downtown in minutes. And with the future Eglinton Crosstown LRT making east-west travel a breeze, getting around the city is more convenient than ever. With such a generous offering of premium amenities complemented by excellent transit and green spaces, Yonge+Davisville is undeniably one of the city’s most desirable places to live. Welcome home to Uovo.